NO LONGER AVAILABLE ON ITUNES. SPECIAL ORDER ONLY. 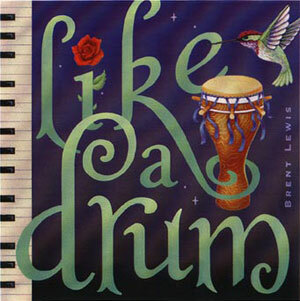 “Like A Drum” Here is an eclectic collection of Brent’s new drumming forays, melting with Rita Coolidge’s velvety voice and lyrics on some very special tunes. Not to be missed is the magical chanting Ranya. This CD includes the most powerful African, Cuban and Brazilian rhythms ever.